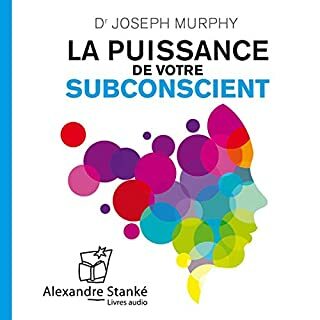 Le subconscient répond de manière étonnante aux pensées que nous entretenons dans notre esprit. 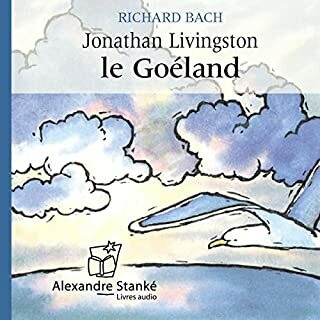 Cette révélation extraordinaire explique pourquoi la prière a un pouvoir de transformation réel sur notre vie. 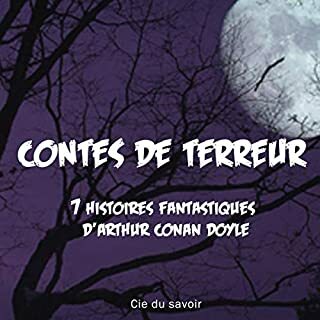 Les chrétiens, les musulmans, les juifs, les bouddhistes et les gens de toutes confessions peuvent obtenir des réponses à leurs prières non pas à cause d'une formule, d'un rite ou d'un credo particulier, mais simplement parce qu'ils sont réceptifs envers la puissance illimitée de leur subconscient. Imagine how dominant you would be if you consistently played poker in the zone. You make all the right decisions, know instinctively when to bluff, and are unfazed by a losing hand. You're locked in and feel unbeatable. It's shocking how many poker players stumble into this elusive state of mind. As quickly as that euphoric feeling of invincibility arrives, it's gone. And no matter how hard they try, they can't get it back. Until now. 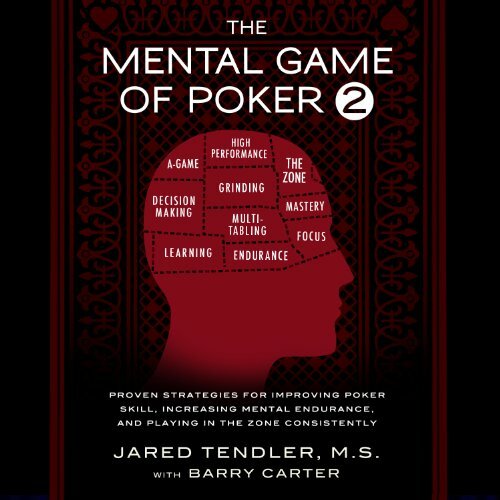 In The Mental Game of Poker 2, author and renowned poker mental game coach Jared Tendler breaks down the zone and delivers actionable steps to help players get there consistently. He demystifies the zone, and for the first time, brings logic and order to this previously misunderstood concept. Above all, Tendler's straightforward, client-tested approach will have you playing at higher levels than you ever thought possible. Consistently play in the zone. 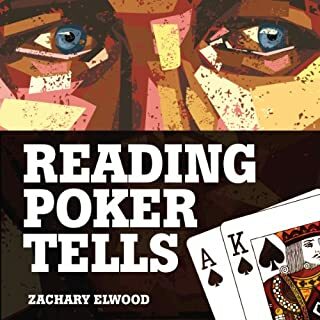 Play poker longer and across more online tables. Poker is constantly evolving and is as cutthroat as ever. Whether you're at the top of the game or just starting out, you should be looking for new and better ways to keep up and outpace your opponents. 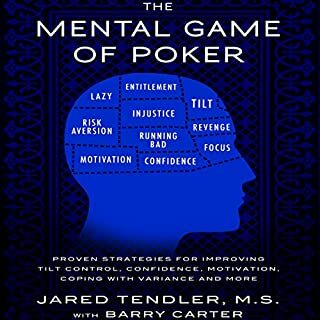 The Mental Game of Poker 2 arms you with the tools to thrive in today's increasingly competitive environment. Great insight! evaluation of your personal game at its best. I highly recommended this book. Loved it!. Well written with good examples and real testimonials from his students. All poker players will find benefits if they are truly self aware. This is a handbook for all of life. 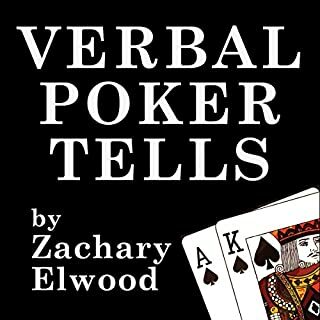 Not just poker mentalities. In conjunction with his first these two books are something I will listen to multiple times each year for the rest of my life. Thank you Jared! With anything in life discipline and dedication helps to achieve your goals. This book helps to reaffirm that point.